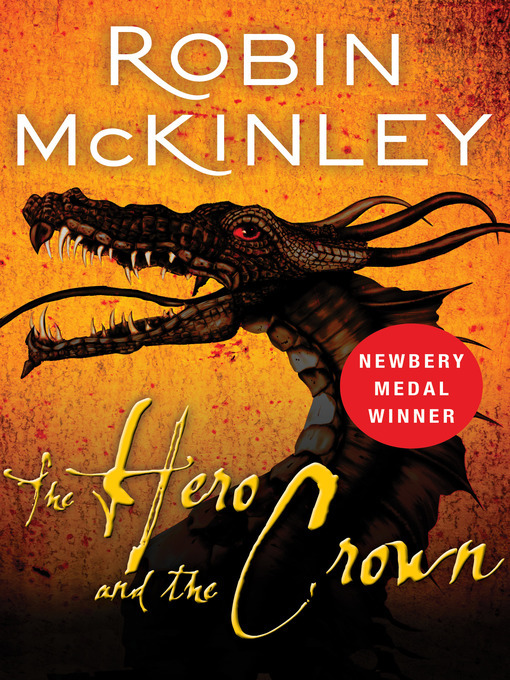 An outcast princess must earn her birthright as a hero of the realm—in this "utterly engrossing" Newbery Medal–winning fantasy (The New York Times). Aerin is an outcast in her own father's court, daughter of the foreign woman who, it was rumored, was a witch, and enchanted the king to marry her. She makes friends with her father's lame, retired warhorse, Talat, and discovers an old, overlooked, and dangerously imprecise recipe for dragon-fire-proof ointment in a dusty corner of her father's library. Two years, many canter circles to the left to strengthen Talat's weak leg, and many burnt twigs (and a few fingers) secretly experimenting with the ointment recipe later, Aerin is present when someone comes from an outlying village to report a marauding dragon to the king. Aerin slips off alone to fetch her horse, her sword, and her fireproof ointment . . .
That is, until the day that the king is riding out at the head of an army. A weary man on an exhausted horse staggers into the courtyard where the king's troop is assembled: "The Black Dragon has come . . . Maur, who has not been seen for generations, the last of the great dragons, great as a mountain. Maur has awakened."